Today I’m stopping by to update on a little something! 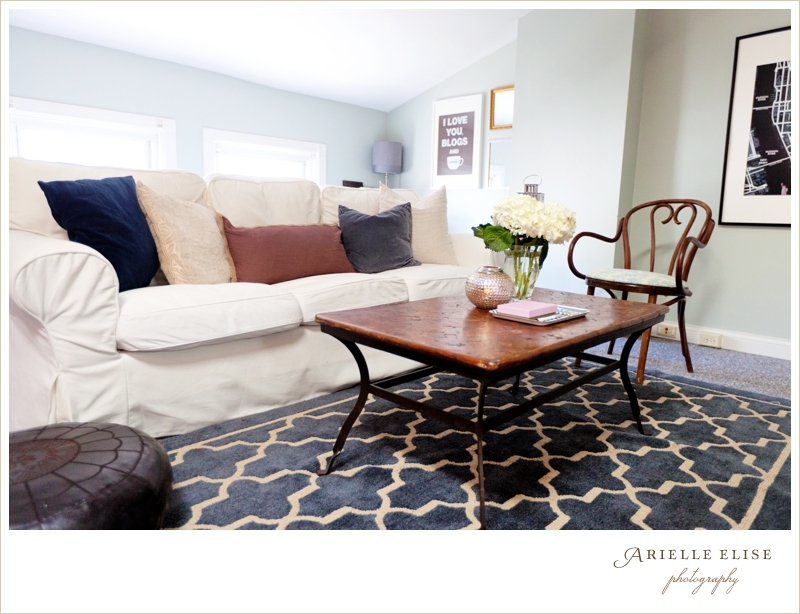 Last month I had the wonderful privilege of photographing Caitlin‘s apartment for The Everygirl. 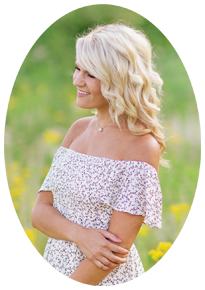 It is now being featured on The Everygirl’s site. If you haven’t seen this site before, be sure to check it out! It is absolutely lovely. Click here to check out the apartment tour!! Hope you have a beautiful day! Her apartment is awesome! You captured it well, Arielle! Lovely apartment and lovely photos. And thanks for introducing that website – I really like it! I love this photo! I cant wait to see the rest of her apartment! going to check out her apt now, have a great little blog break friend! 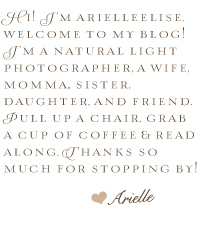 © 2018 Arielle Elise Photography |ProPhoto Photography Template | Designed by That's Kinda Cool!